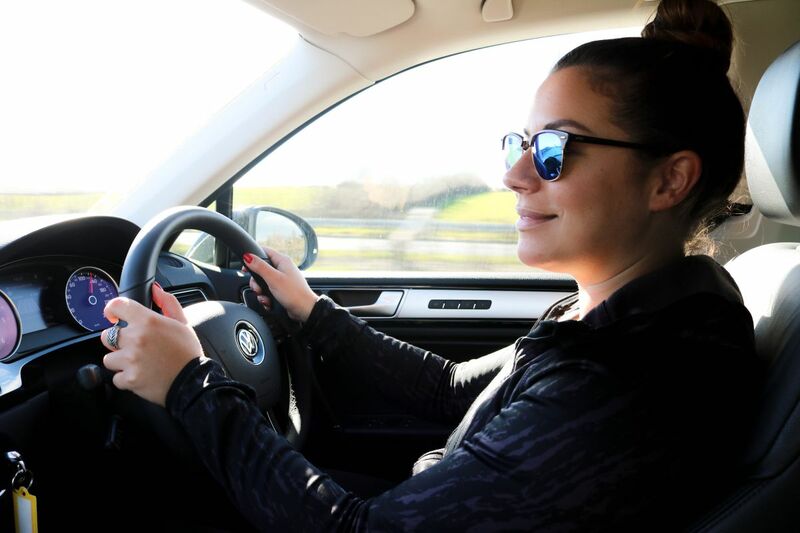 Road tripping around Ireland with one of my besties with some pretty unbelievable Irish weather in an awesome new car (read more here). Trying some fun outdoor activities with more bubbles and bruises than are safe to put out online. Have a little look of the short vlog chronicling our time road tripping around Ireland. From Dublin to Strandhill, Co. Sligo, up north to Lusty Beg in Enniskillen and back around to Carlingford, Co. Louth on our way home. Hiking, yoga, surfing, archery, zip lining and climbing (and let’s not forget the Last Leprechauns of Ireland Garden) there’s so much to see and do in our beautiful little country I’m already planning the next road trip. Let me know your suggestions!